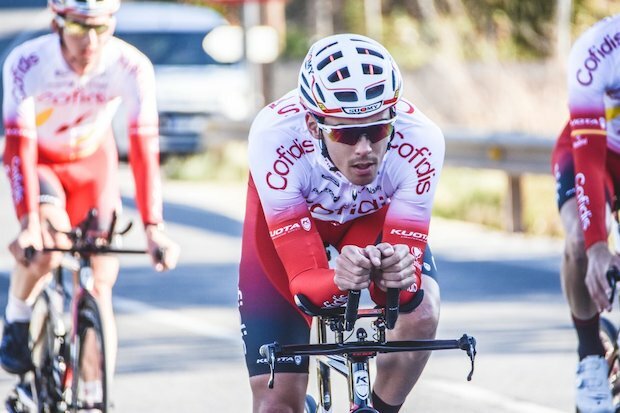 Christophe Laporte (Cofidis) claimed the overall title at Etoile de Besseges after he won the fourth and final stage, a time trial in Ales on Sunday. 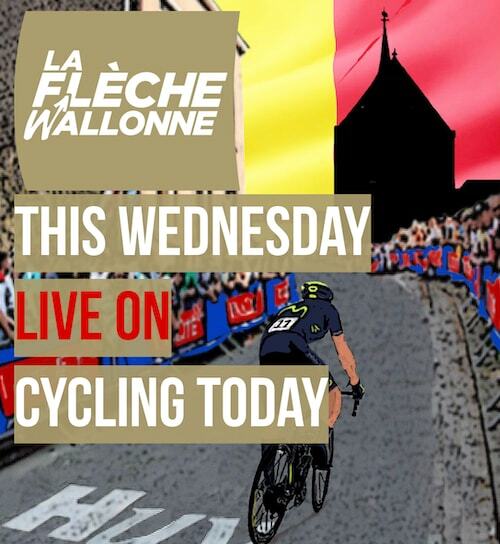 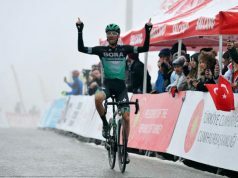 The Frenchman won the time trial in 15:39, enough to win the last stage and the general classification. 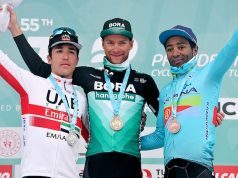 Tobias Ludvigsson (Groupama-FDJ) was second in the time trial and Jimmy Janssens (Corendon-Circus) was third. 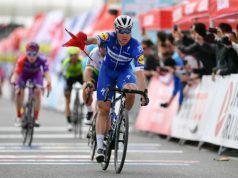 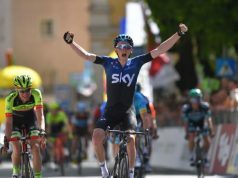 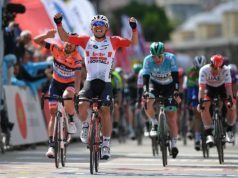 The first three stages finished in large group sprints, with Laporte claiming the second stage in La Calmette. 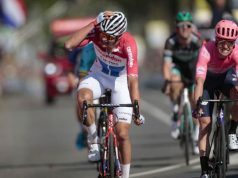 The stage standings were reflected in the final overall ranking too, with Laporte finishing 16 seconds ahead of Ludvigsson and 29 seconds ahead of Janssens.